Academy Music Group was delighted to acquire a prime City Centre location and a landmark building. 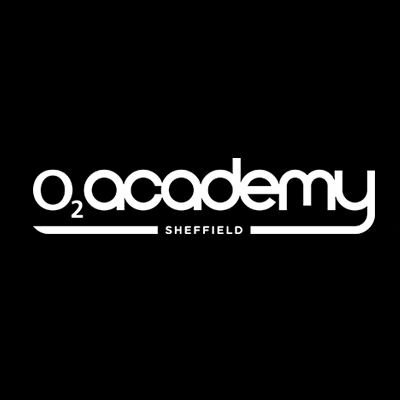 It opened on Friday 11th April 2008, with a sell-out gig from local heroes Reverend and The Makers and an after-party courtesy of Jarvis Cocker. The �3.5m development includes a large auditorium with a capacity of 2,350 and a secondary smaller room, emulating the success of its multi-room format at other AMG venues across the country, to hold 500.